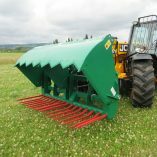 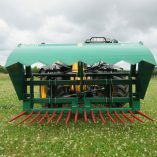 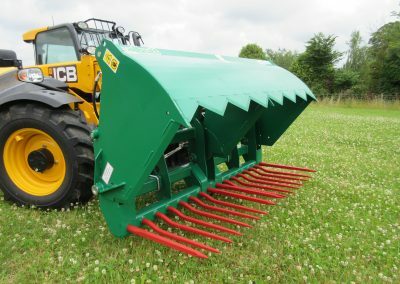 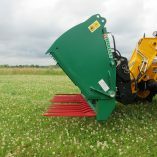 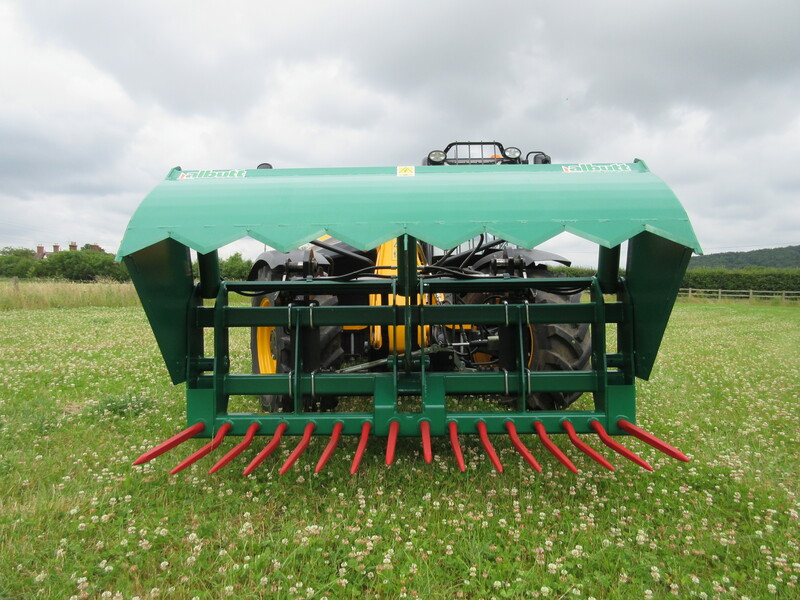 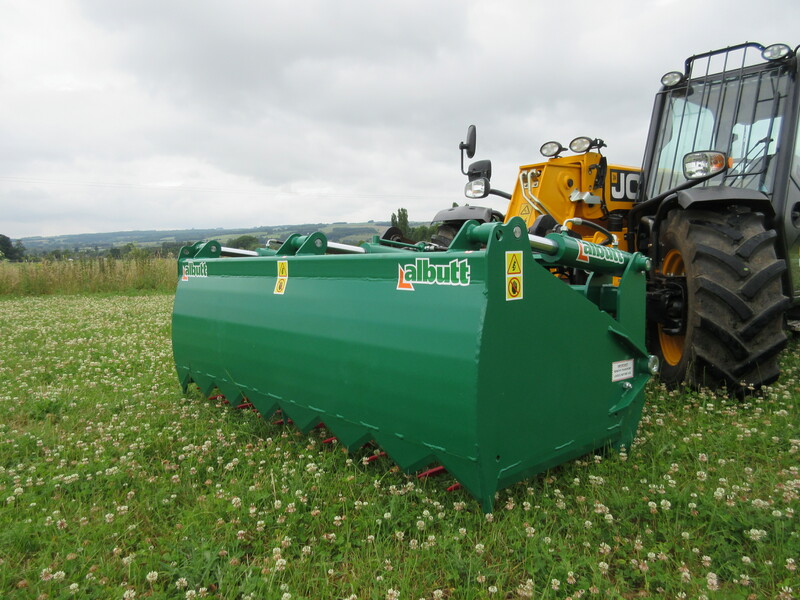 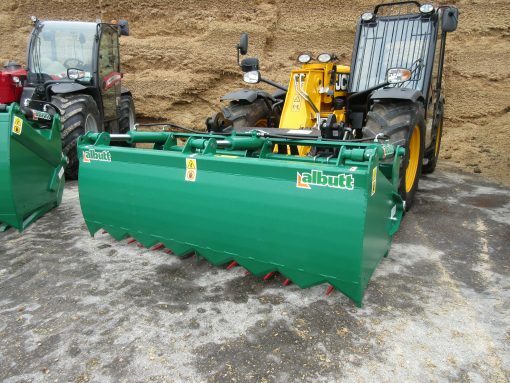 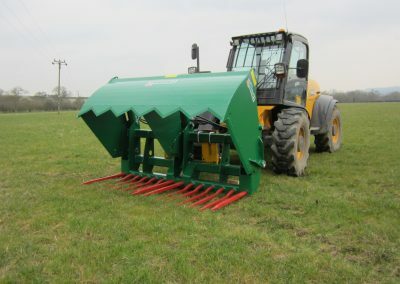 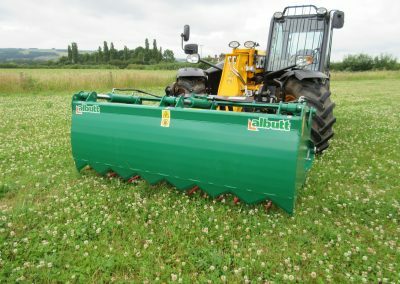 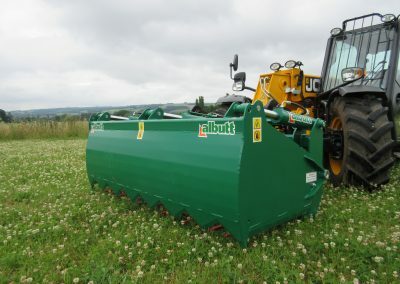 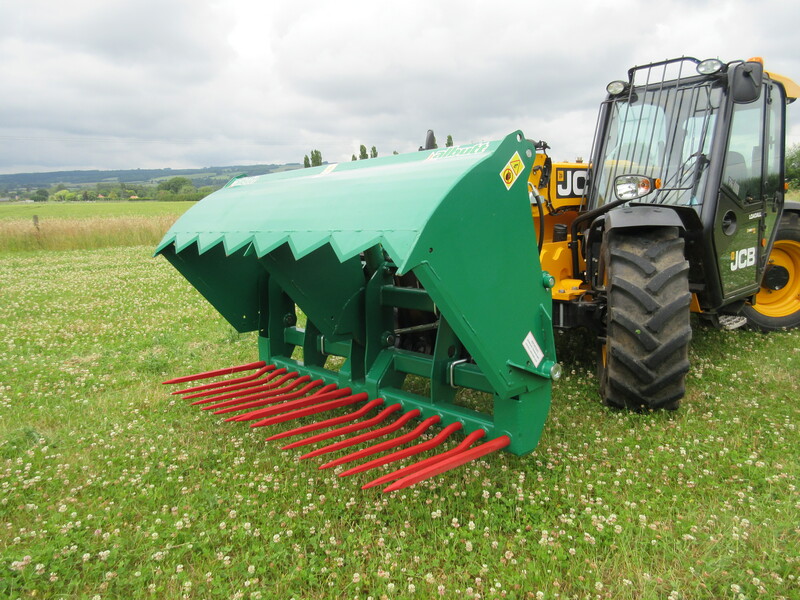 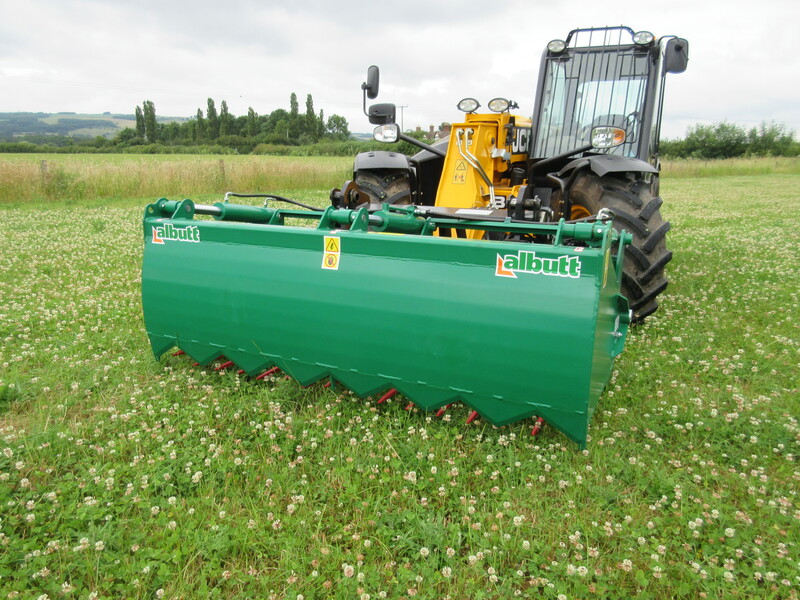 The Albutt Shear Grab range is designed to give users a strong, reliable option for cutting clamp silage. Trusted all over the world, the Albutt name is synonymous with the quality Shear Grab product. 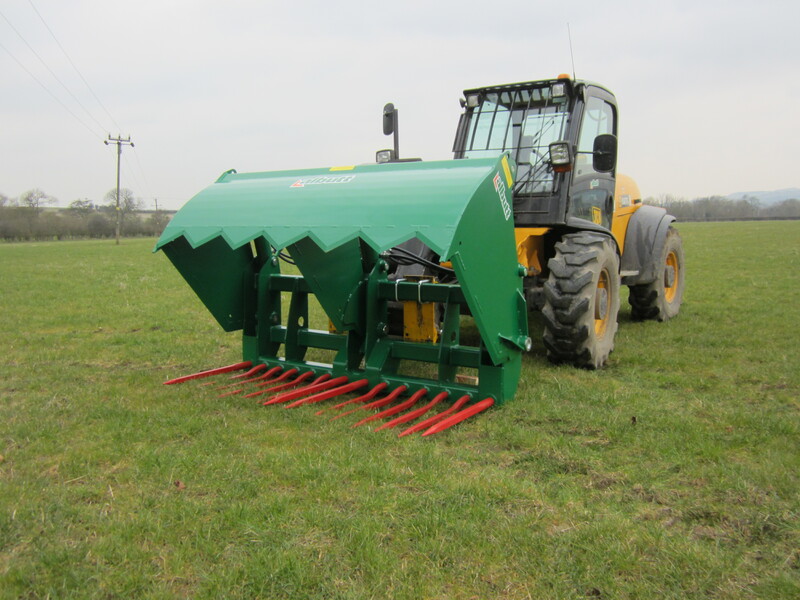 High capacity rams, strategically placed offer unrivalled clamping power, with a Hardox blade leaving a smooth clamp face. 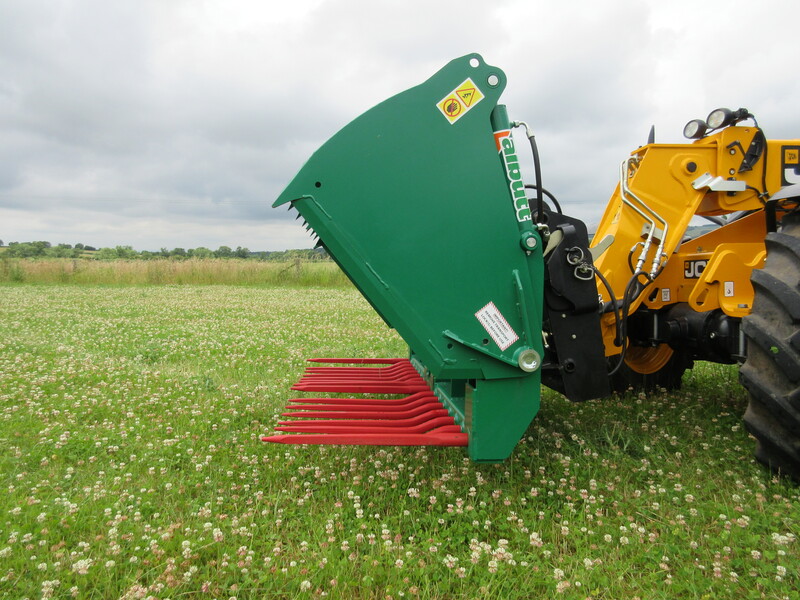 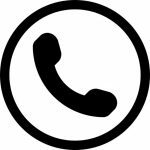 The capacity of the hydraulic cylinders also means that minimum power is required to operate the grab.